"Valencia C" by Zach Evans Construction! 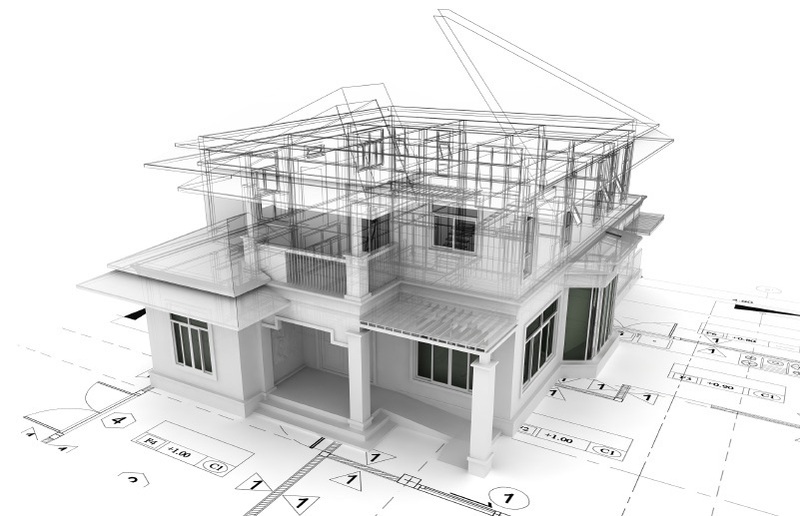 We represent several of the area's top home builders and communities! 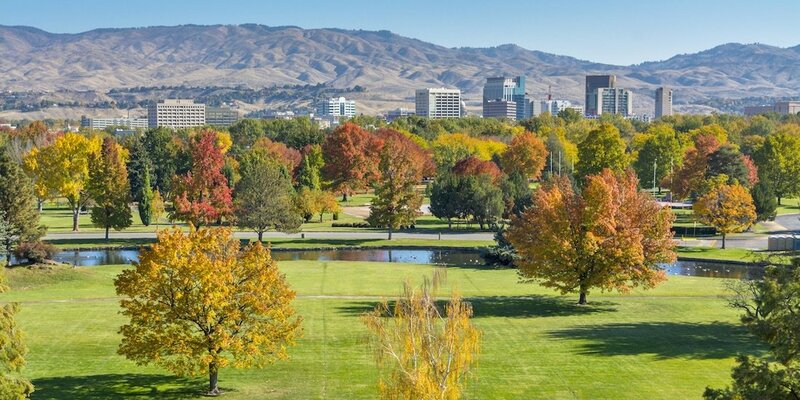 Please visit one of our dedicated community websites by following the links below to learn about each community and get more information on homes to-be-built, under construction, or lots available to build-on. Give us a call directly for more information! 208-918-1050. 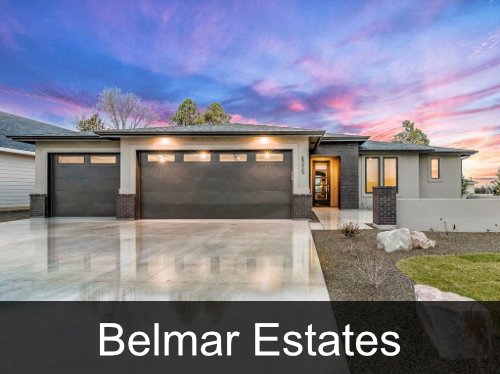 Belmar Estates - Located in NW Boise, Belmar Estates provides great access to the foothills and only about a 15 minute drive to downtown Boise. Phase 1 Sold out with Phase 2 now available! 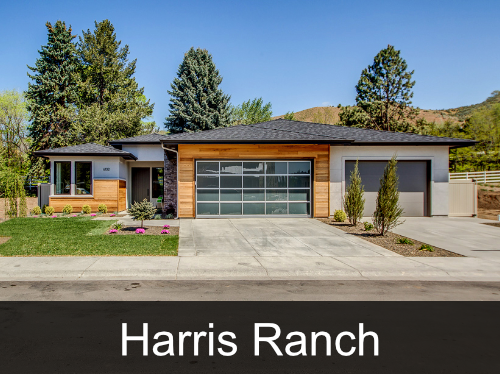 Harris Ranch - Located in NE Boise, Harris Ranch is one of the Treasure Valley's most desirable locations. Barber Junction at Harris Ranch is the final phase of single-family homes in this amazing master planned community. 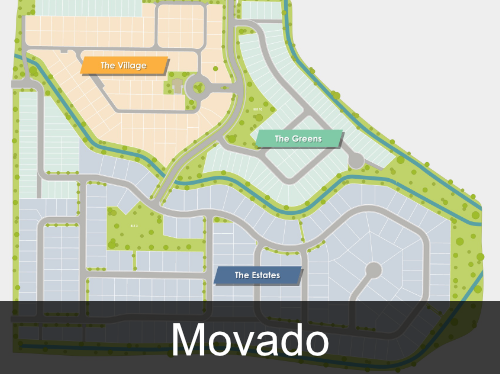 Movado - Located just off Overland between Eagle Rd. & Cloverdale, Movado is one of Meridian's largest master planned communities with a projected 400 homes, trails, and community pool.